darkSpyro - Spyro and Skylanders Forum - Stuff and Nonsense - How many people would you kill for a billion dollars? 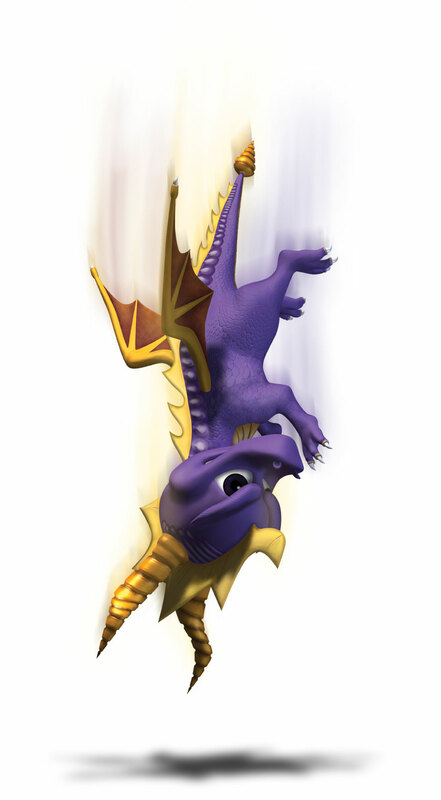 darkSpyro - Spyro and Skylanders Forum > Stuff and Nonsense > How many people would you kill for a billion dollars? How many people would you kill for a billion dollars? Post the maximum number of deaths. but the method, would be too convince them to commit suicide cuz I am NOT going to prison. Damn pacifist. No money for you! It depends on who I'm killing. Normal people: none. Evil, crazy people: as many as you want. And this battle shall be the delicious mustard on that bread! The mustard of your doom! Okay but how many would be your required amount? Needs to be at least one.